Sometimes planning our dinners at home on Saturday nights are built around a cocktail. After a week of some amazing wines, we had a taste for a Margarita (for our regular blog readers, this is no surprise). My San Diego roots require a fix of Mexican food at least once a week, and since I hadn't made chicken enchiladas in a long time, I decided upon that meal. The prep work does take some time, but overall this meal is easy and extremely satisfying. Heat oven to 400 degrees. Boil chicken breasts for 20 minutes, then lower heat to medium and cook ten minutes more. Let chicken breasts stand on a plate for a few minutes, then shred them with a fork. 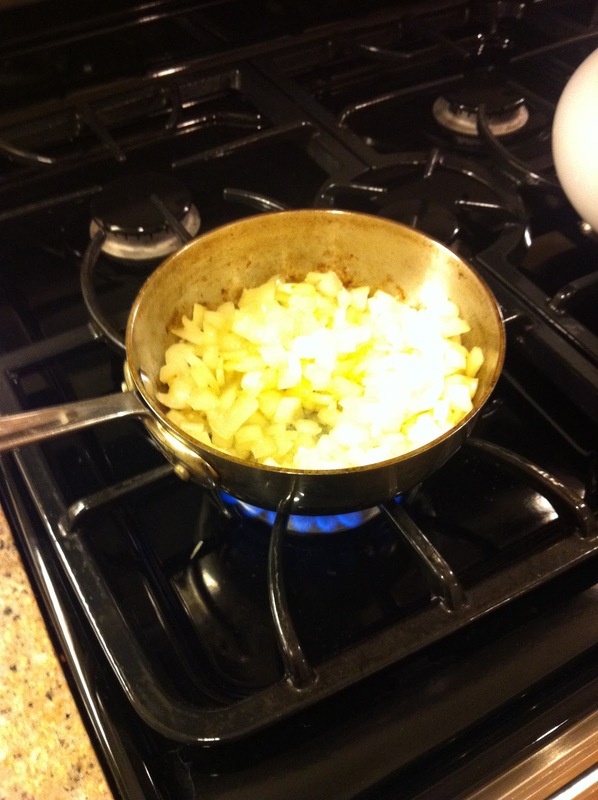 Saute onions until soft and golden brown. 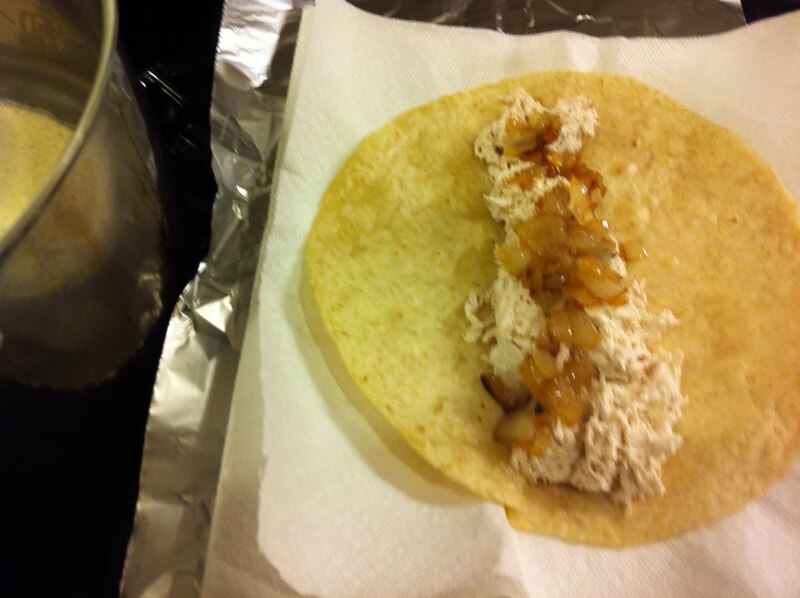 Mix chicken with the sour cream, onions, salt, and pepper. In a large pan, pour in enough vegetable oil to coat the bottom. Over medium heat, fry each tortilla one at a time for just a few minutes. Take the tortilla out of the pan and place it on a paper towel or cloth for a few seconds to soak up the excess oil, then scoop the chicken mixture into the center. Don't wait too long to fold them up and place seam down into a baking dish, or the tortilla will become too hard to bend. 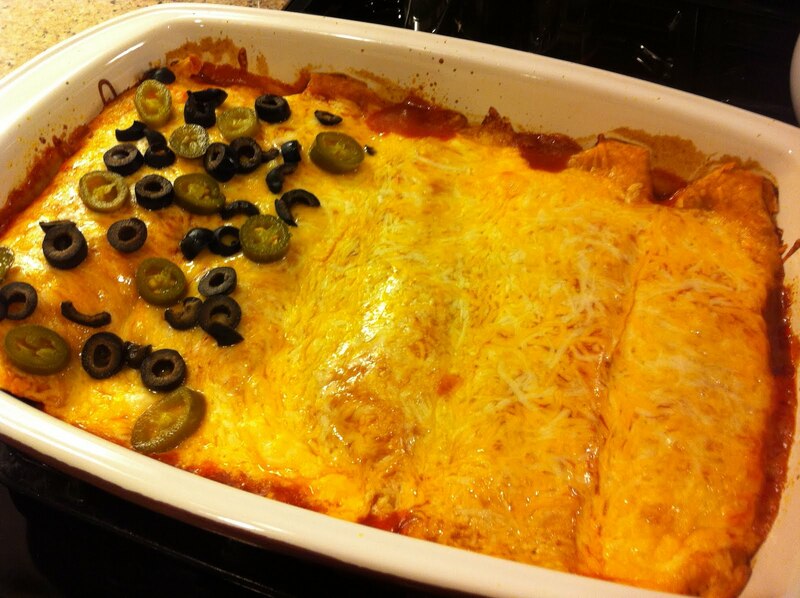 Place each enchilada into a baking dish and coat the tortillas with the 2 cans of red enchilada sauce. Sprinkle the cheddar cheese evenly over the 8 enchiladas. Bake for 25 minutes. While cooling, top with black olives and jalapenos as desired. 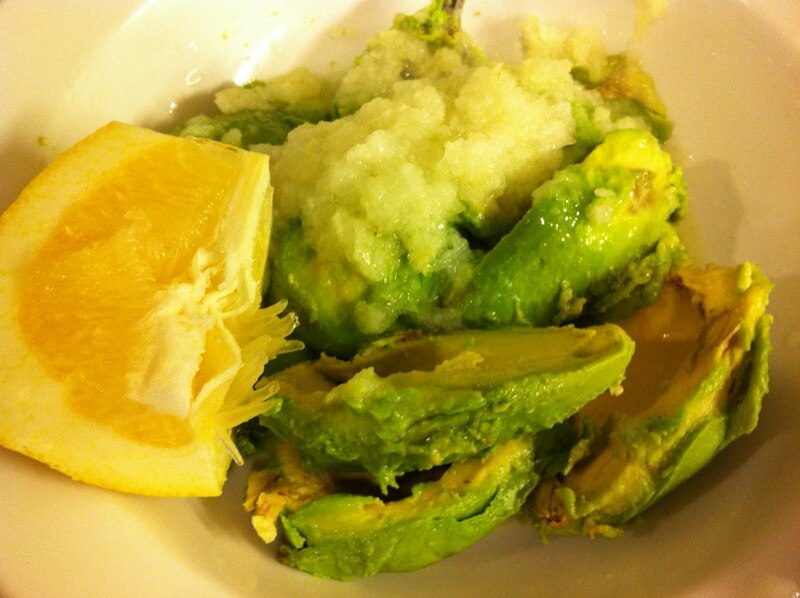 Halve and scoop out each avocado. 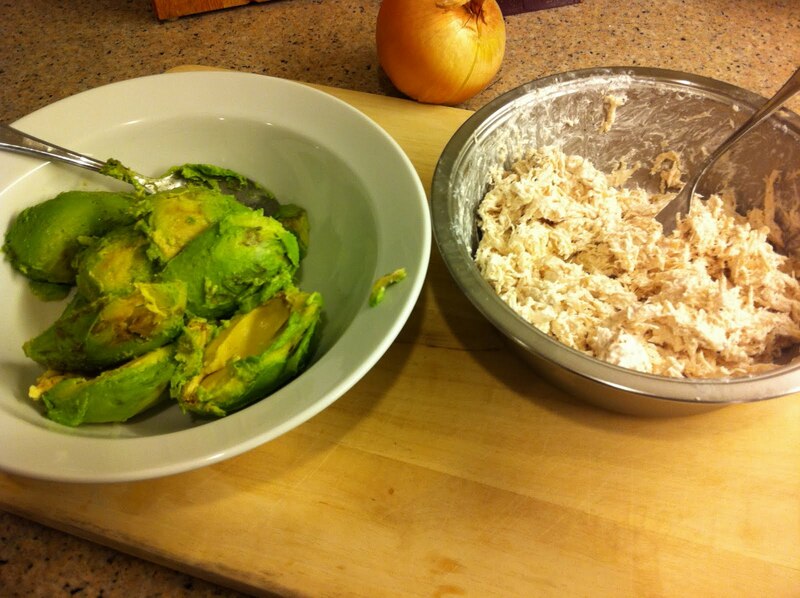 Finely grate the onion (I don't usually use the entire onion) and add to the avocados. Add jalapeno juice, lemon juice, and salt and pepper to taste. Mash to desired consistency and serve. 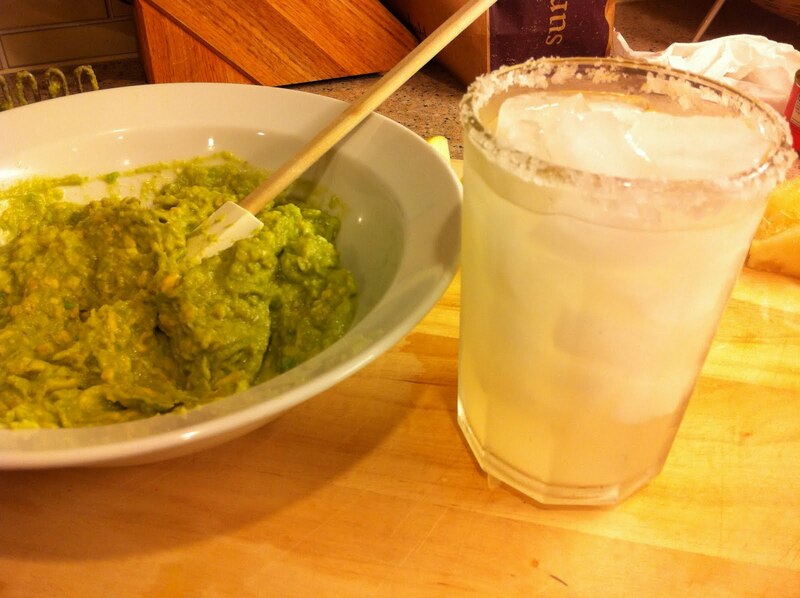 And most importantly, don't forget our perfect Margarita recipe!